Have you ever been to Mud Island in Memphis? 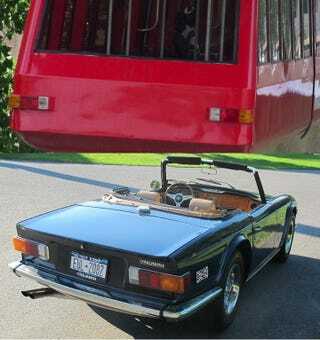 Ever driven a TR6? Turns out they're a lot alike.